Coventry was recently named the UK City of Culture 2021 and people across the city, as well as in the nearby and closely connected county of Warwickshire, are excitedly waiting to see what takes place over the next four years. Many are expecting the kinds of musical, theatrical and outdoor cross-arts events which the city does very well (as evidenced by Imagineer Productions‘ 2012 spectacle Godiva Awakes). But alongside this, visual artists, curators and various groups and collectives are seizing this opportunity to be ambitious and to present their practices to these swollen audiences, whilst attempting to reap the benefits of increased investment and development in the city. Studio provision is as precarious in Coventry as it is in many other cities, but there are several options available. Meter Room offers generous, private studio spaces for a number of practitioners in the city and has a project space allowing audiences and artists, often from outside the city, into the building to see and make new work. 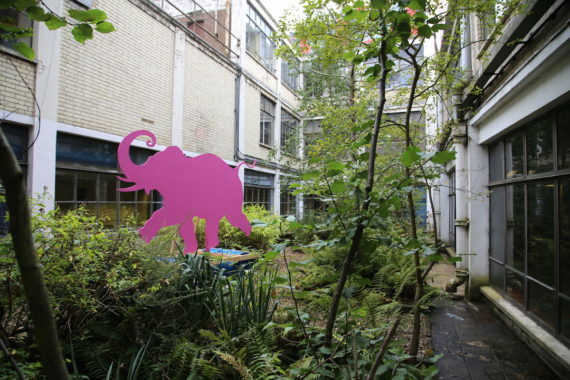 Other options for studios include Coventry Artspace Partnerships who occupy two floors of a tower block in the city centre, with studios made available to artists and a range of creative enterprises. Further studio provision can be found in the historic Holyhead Studios which provides open plan spaces where, perhaps unsurprisingly given that there is an onsite kiln, several artists are working with clay alongside others who make performance, sculpture, print and painting. A little way outside of Coventry in nearby Leamington Spa there are further studios available at Althorpe Studios and Gallery. Exhibitions in the city can often be found at Coventry Artspace Partnerships’ City Arcadia Gallery, an exhibition space in an empty retail unit, and at Class Room, a curatorial initiative run by Matthew Macaulay which frequently explores the role artists have played in education. Exhibitions that have recently taken place in these galleries include solo shows by Warwickshire-based Tammy Woodrow and Coventry-based Alan Van Wijgerden. 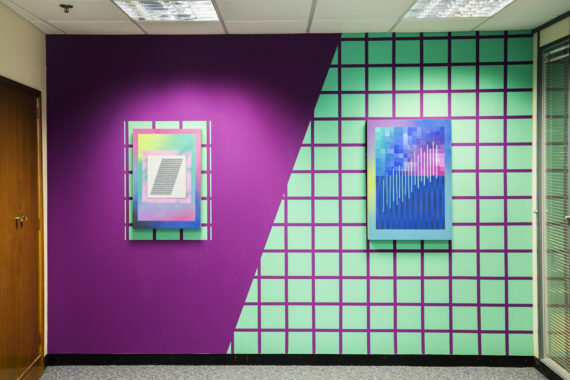 Both spaces also present work by practitioners from outside of the immediate area including, for example, the London-based painter James Faure Walker and the Birmingham-based duo Repeator. The work these galleries undertake is of huge value to the city’s scene and is beginning to attract wider attention; artists in the city were delighted to see Class Room included in last year’s Artist-Led Hot 100. 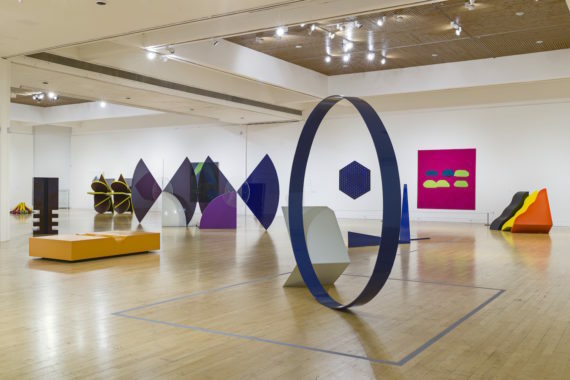 Coventry also provides opportunities to see major works by key international practitioners; both The Herbert Art Gallery and Museum and The Mead Gallery have strong collections and host temporary and touring exhibitions throughout the year. The city is internationally known as a centre of peace and reconciliation and fosters a strong spirit of collaboration. The two groups which perhaps best embody this are John Yeadon’s Coventry/Dresden Arts Exchange and Ludic Rooms. 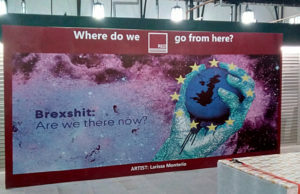 The artist-led Coventry/Dresden Exchange fosters relationships between practitioners in both cities and was most recently responsible for bringing Alexandra Müller from the German city to Coventry to undertake a month’s residency, resulting in an exhibition at City Arcadia Gallery. Likewise, Ludic Rooms is committed to developing relationships between artists, audiences and participants and frequently uses technologies to shape this. Examples of its City of Culture-supported work include scream powered scooters and burping bins across the city centre. The strength and breadth of the city’s scene is perhaps fostered by the variety of high quality educational options available. The Faculty of Arts and Humanities at Coventry University (formerly Coventry Polytechnic) offers foundations, degrees and postgraduate qualifications in a wide range of making-based art subjects. In particular, the BA (Hons) Fine Art and Illustration and MA Painting courses are producing exciting young practitioners with several recent graduates making it into the region-wide New Art West Midlands exhibition. Outside of the city centre, students can study Art History at the University of Warwick where several artists are employed to teach across non-art courses, such as associate professor of video art and digital media Michael Piggot who works in the School of Theatre and Performance Studies. Further away from the city in Leamington Spa, students can study on the Fine Art and Contemporary Cultures course. It was this wide range of benefits, and the opportunities offered by them, that inspired the creation of the Coventry Biennial of Contemporary Art, of which I’m the director. This city-wide festival had its inaugural year in 2017 and will be followed up in 2019 and again in 2021 to complement the UK City of Culture year. 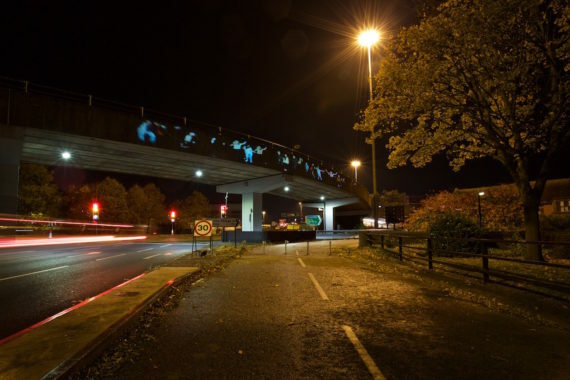 The first biennial received 24,009 visits and Coventry’s artists, curators and organisations are eager to welcome many more people into the city. Clare Woods is a renowned British painter who established her reputation with large-scale landscapes painted in household gloss and enamel on aluminium. This exhibition presents a new series of raw and powerful paintings, frequently vast in scale, which were inspired by found photographic imagery. Until 10 March 2018, Mead Gallery, Warwick Arts Centre, Gibbet Hill Road, Coventry CV4 7AL. Matthew Macaulay curates this exhibition of recent paintings by Jeff Dellow, an artist based in South London who investigates and responds to both Deleuze and Guattari and Tarkovsky’s Stalker in his tactile paintings. 11 January – 5 February 2018, Lanchester Research Gallery, Coventry University, Graham Sutherland Building, Cox Street, Coventry, CV1 5PH. 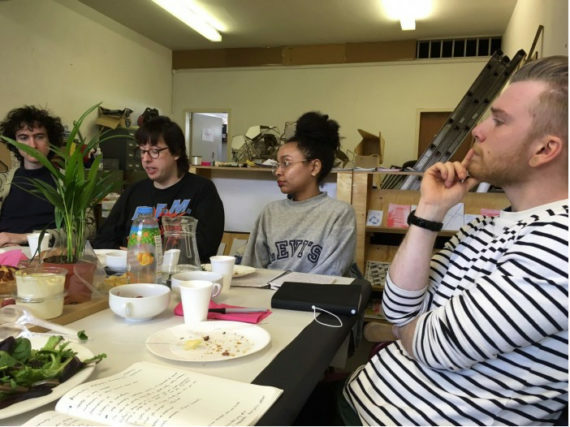 Coventry-based artist Jonny Bark and the Photo Archive Miners present an afternoon of discussion to inspire and give confidence to artists working in the city in the lead up to being the UK City of Culture 2021. 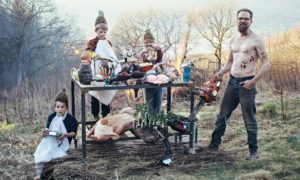 This talk will take place within Bark’s exhibition, ‘Inhabiting Edgelands’, which continues to 14 March. 27 January 2018, 2-4pm, The CET Building, Coventry CV1 1GS. 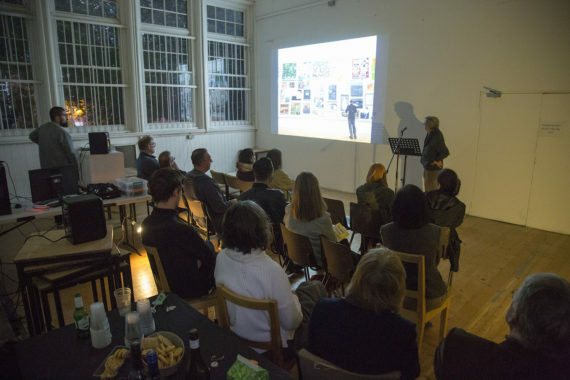 Mindy Chillery, Matthew Macaulay and Ryan Hughes will present overviews of their respective organisations’ upcoming activities followed by an opportunity for artists and arts professional to network. 20 February 2018, 4.30-6.30pm, Eaton House, Coventry CV1 2FJ. Discover the region’s emerging artistic talent in this exhibition including painting, sculpture, installation and photography by 28 artists who reference themes as diverse as Artificial Intelligence, fake news, gender inequality and surveillance. Each artist is a recent graduate from one of the region’s six university art schools. 24 February – 13 May 2018, The Herbert Art Gallery and Museum, Jordan Well, Coventry CV1 5QP. The Coventry University Drawing Prize, now in its eighth year, is an exhibition of a broad range of drawing activity by staff, students and graduates of Coventry University, which aims to encourage excellence in drawing. 8-22 March 2018, The CET Building, Coventry CV1 1GS. 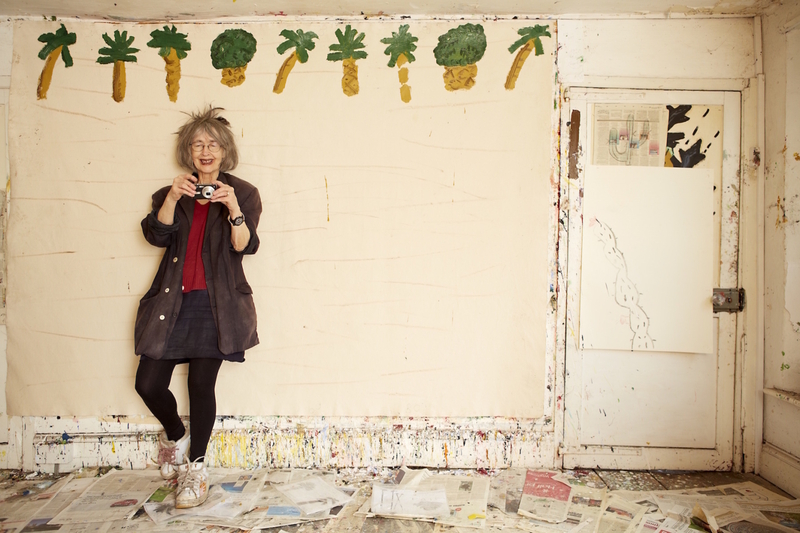 Hull and the 2017 City of Culture legacy: where do local artists go from here?